Students and young lifes is our main inspiration in this project. Creating a new kind of school typology. 16500 m2 area with a Preparatory School a total of 7 storey and in the amp classes meeting rooms office floor lecturer rooms 2 cafes and foyer where a structure is designed. This project operated for new typology for school. Key frames are Contemporary. The project started in 2012 in Ankara and finished 2013 in Ankara. All interior design elements are designed by craft312. 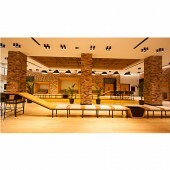 And so its produced by other application firms due to interior design project. 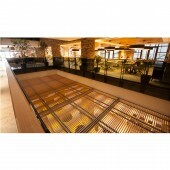 Were studied on schools abroad in the world and has worked on the design of an original homeland. 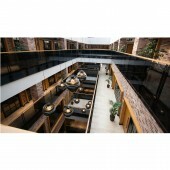 This building is the part of the 200.000 m2 University Buildings, and desiging 200.000 m2 is the challenge of this project. This is the first completed building in the university. 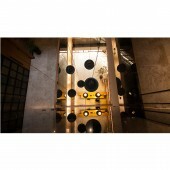 Craft312 studio is a design company that focus on Architecture & Interior & Landscape. The aim of the continuing design practice is searching for the new materials and production techniques on every project that it has a modern understanding with an unique part in respectful for nature. Craft312 as a design team that is searching for functional and aesthetic solutions to users without underestimating the human factors. Ipek University Preparatory School Preparatory School by Craft312 Studio is a Nominee in Interior Space and Exhibition Design Category. · Click here to register today inorder to be able to view the profile and other works by Craft312 Studio when results are announced. Ipek University Preparatory School Preparatory School by Craft312 Studio is Winner in Interior Space and Exhibition Design Category, 2014 - 2015. · Press Members: Login or Register to request an exclusive interview with Craft312 Studio. · Click here to register inorder to view the profile and other works by Craft312 Studio. Did you like Craft312 Studio's Interior Design? Did you like Ipek University Preparatory School Preparatory School? Help us create a global awareness for good interior design worldwide. 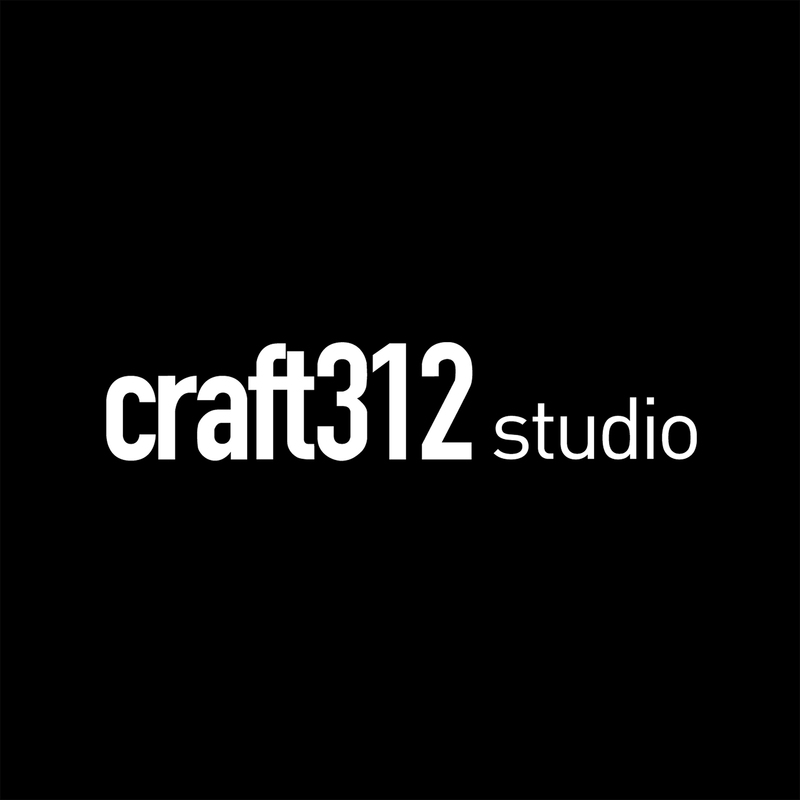 Show your support for Craft312 Studio, the creator of great interior design by gifting them a nomination ticket so that we could promote more of their great interior designs.